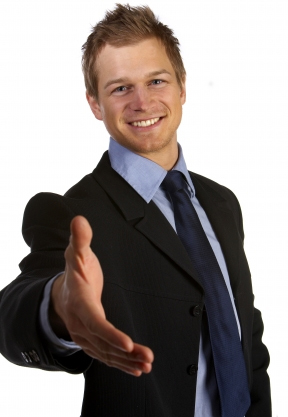 Looking For The Best Outside Sales Career In Town? 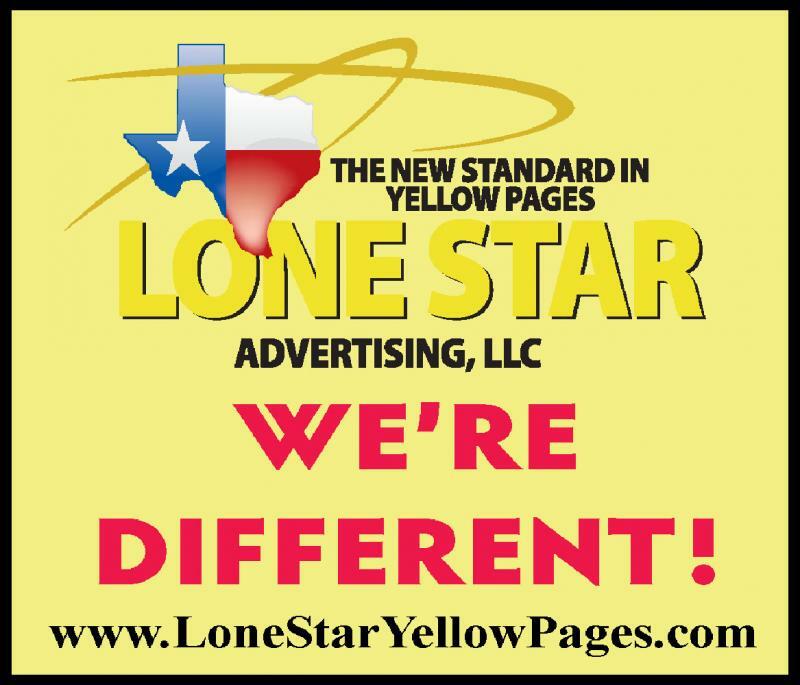 The Waco Pages Telephone Directory Is Looking For "The Best Of The Best." If you are a motivated salesperson, the sky is the limit.